Developed By : DIMDATA Co. Ltd.
DIMDATA FilePackager is the most powerful and easy to use Self-Extractor tool for the home and ready for business use.DIMDATA FilePackager is designed to let you create high-quality Self-Extractor zip files quickly and easily. 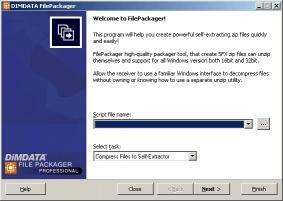 DIMDATA FilePackagers powerful Self-Extractor zip files were designed to insight into end user needs and Problems. 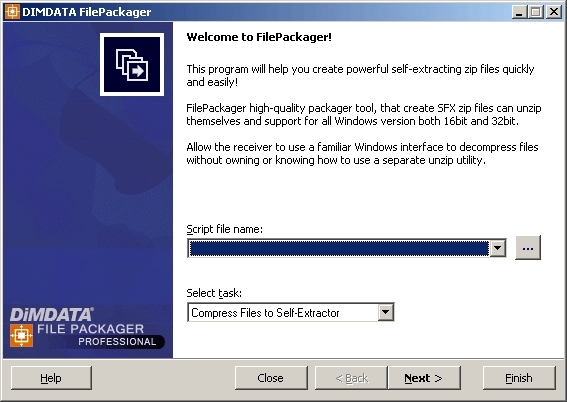 Unlike most Self-Extractor zip files which limit changing the user interface DIMDATA FilePackager can help you create personally Self-Extractor with fully customize the interface. Offer a polished and easy-to-use interface.DIMDATA FilePackagers Self-Extractor zip files also pack plenty of flexibility.  You can decide where files should be unzipped to what happens when they are unzipped Changing the system registry Create shortcut Copy files and many other things normally beyond your control.